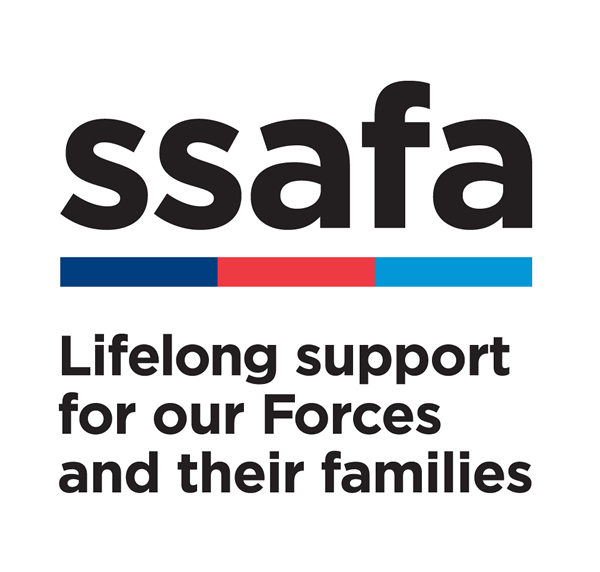 SSAFA, the Armed Forces charity, is seeking a full time Regional Support Coordinator in the North West England Region. 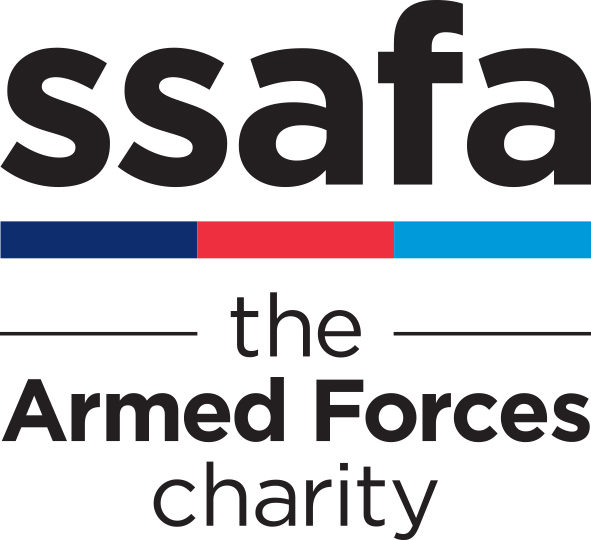 This is part of an exciting new pilot project providing SSAFA’s volunteer-run branches in the region with dedicated support, enabling them to operate more effectively. 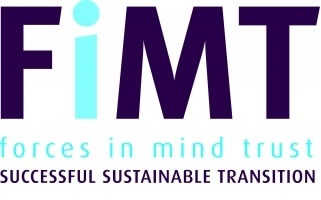 We are seeking an organised and experienced Coordinator to work closely with branch chairmen and other volunteers in the North West. 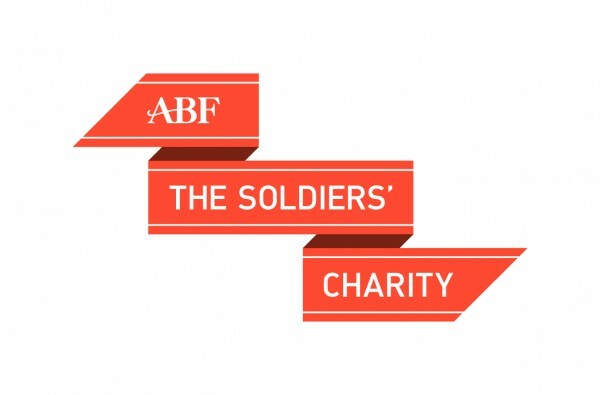 This exciting role will be a chance to help shape the future of the SSAFA branch network. To carry out this role successfully you will be a team player with excellent organisational, communication and IT skills. You will also have experience of supporting and coordinating volunteers and the ability to handle welfare cases with sensitivity and empathy. The role is homebased with a remit of North West England. You must be flexible and willing to travel within the North West area. Knowledge of the Armed Forces and ex-Forces community would be an advantage but is not essential. If you have any queries or would like to speak to someone about this role, please contact Grace Kay on 07384 525309 for an informal discussion. If you wish to apply for any of our vacancies you will be asked to answer some screening questions before completing an application form and uploading your CV. Personal data to progress your application for employment is covered under the General Data Protection Regulations (GDPR) Article 6 Section 1b and Article 9 2b and c. Your details will not be used for any other purpose or shared with a third party without your permission. Data on unsuccessful candidates will be retained for one year from the vacancy being filled. If you take up employment with us, your information will be held for the duration of your employment plus six full calendar years. Further details are contained in SSAFA’s Privacy Statement at www.ssafa.org.uk/hr-privacy-notice.